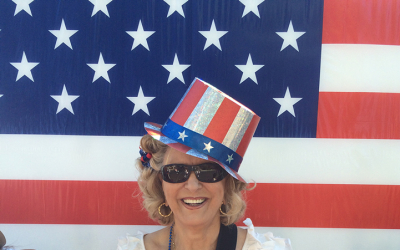 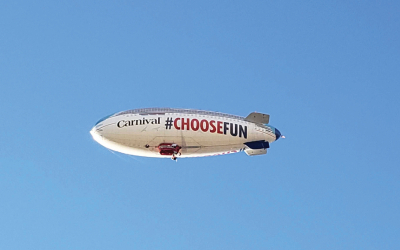 Did you Catch a Glimpse of The Carnival Cruise AirShip? 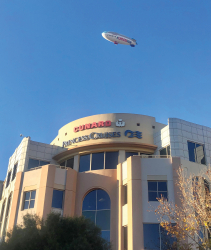 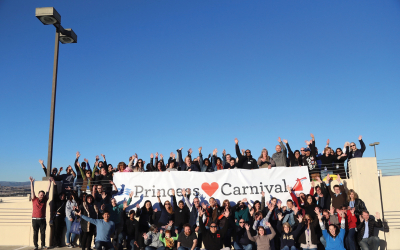 Carnival Cruise’s AirShip sailed over Princess Cruises headquarters in Santa Clarita on Friday, January 4. 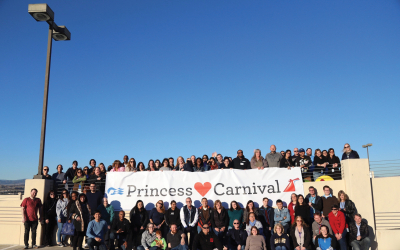 For every AirShip photo shared on social media with #ChooseFun, Carnival made a donation to St. Jude Children’s Research Hospital.